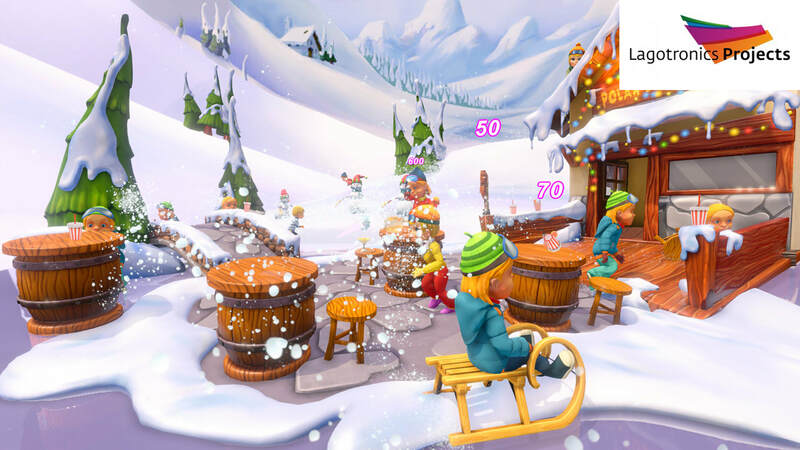 the guests and the game. 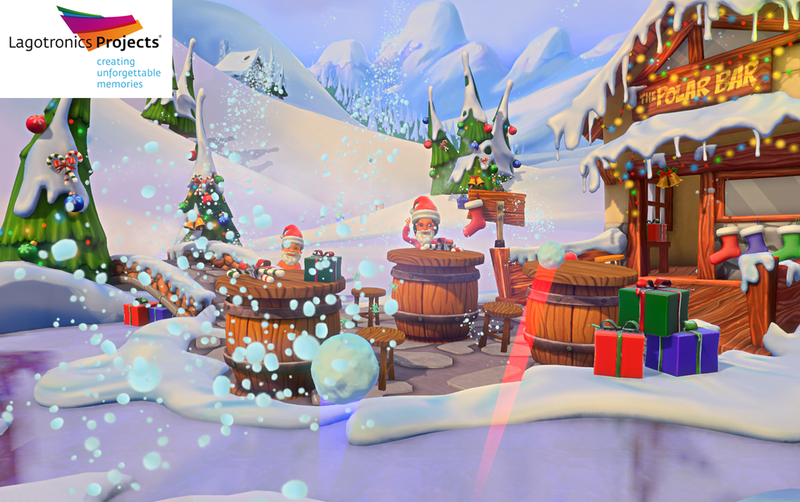 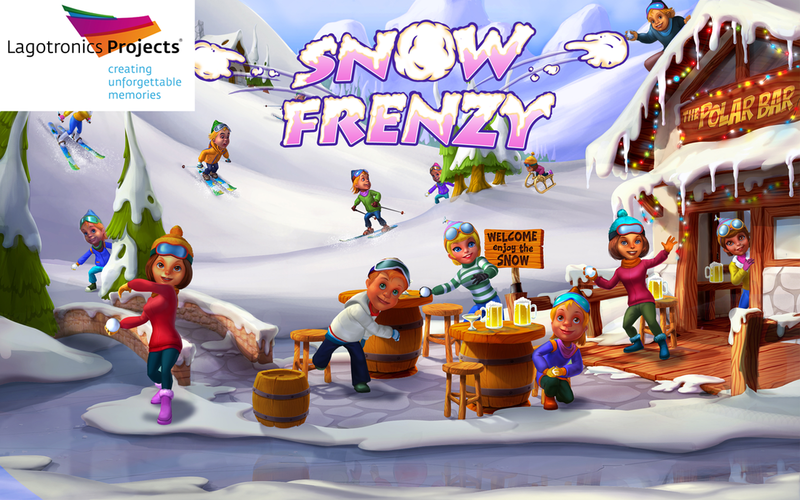 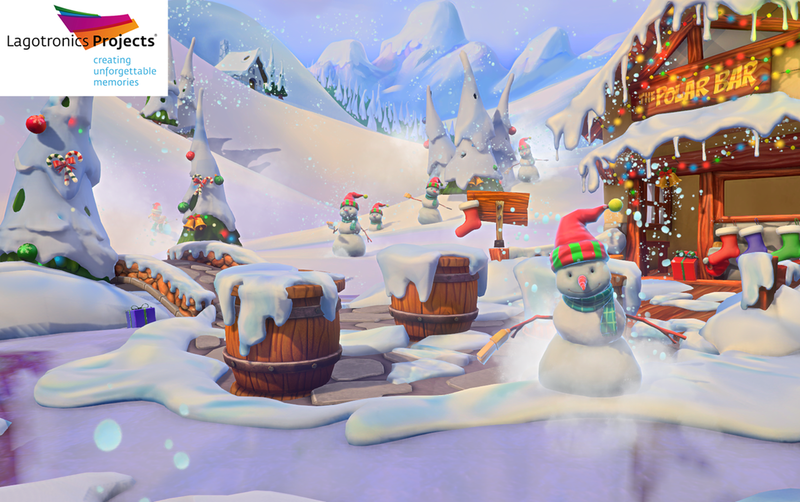 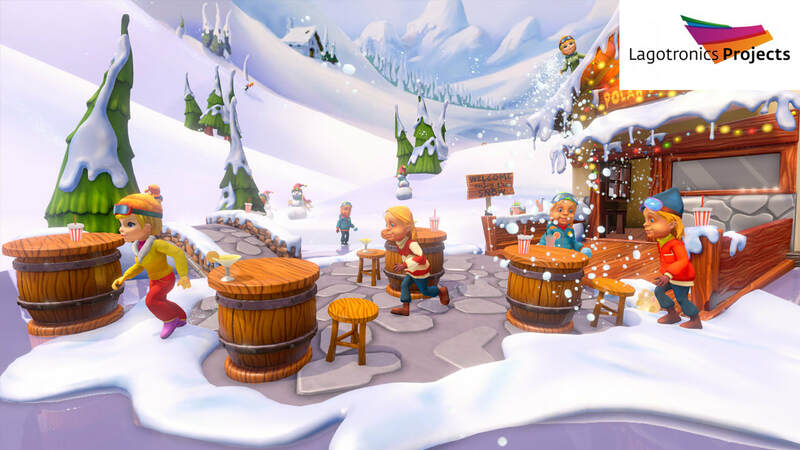 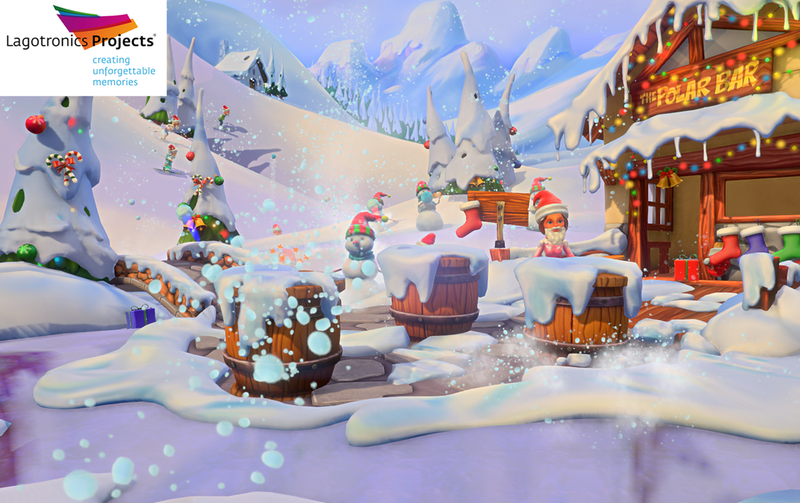 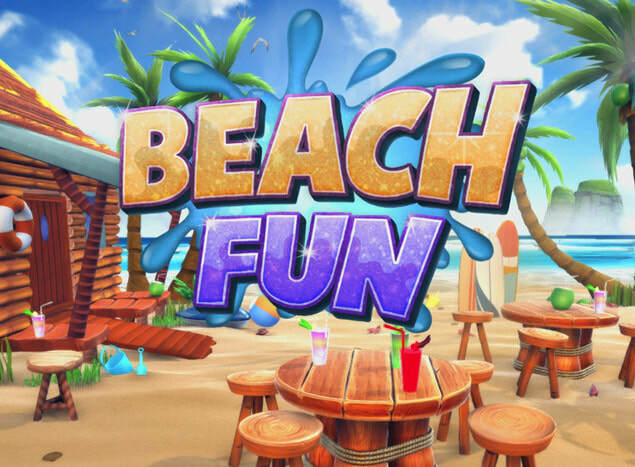 Players use the hardware shooters to lob snowballs at opponents in a colorful and fun wintersports setting. 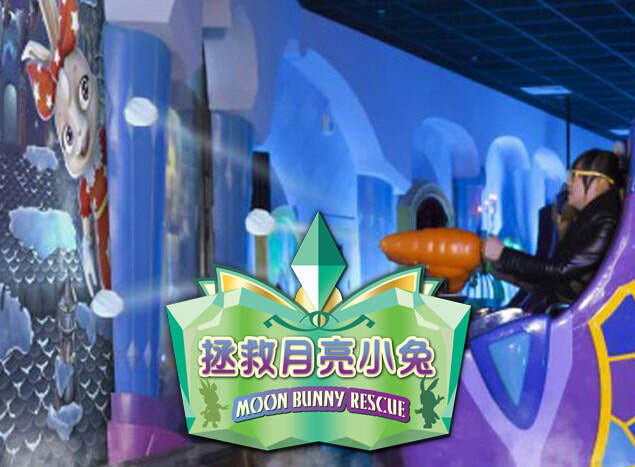 Moon Bunny Rescue is an Interactive Dark-Ride. 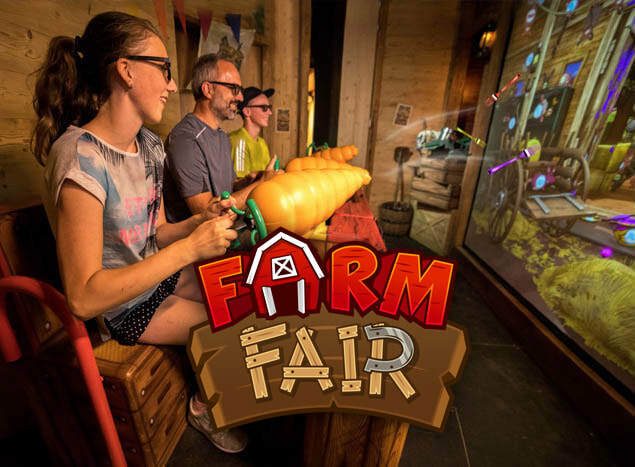 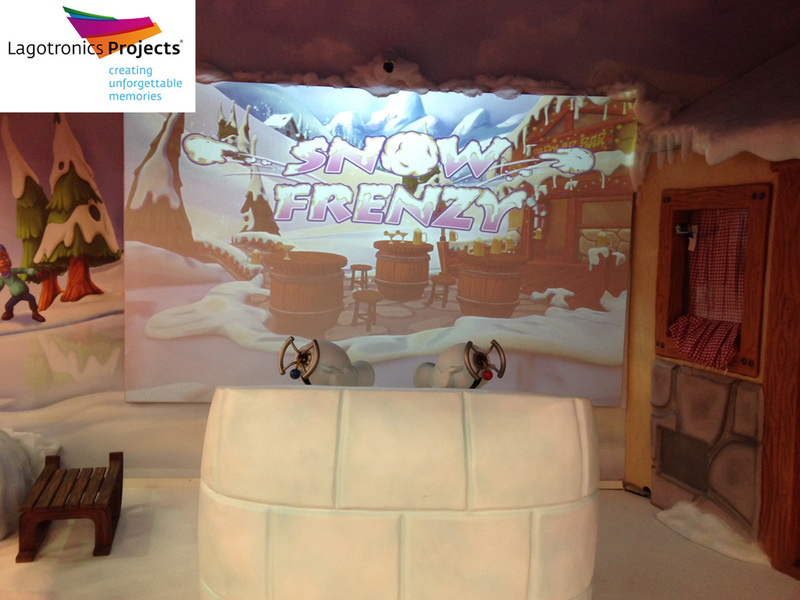 The ride combines physical hard-targets, along with interactive media-scenes to tell the story of the Moon Bunnies.